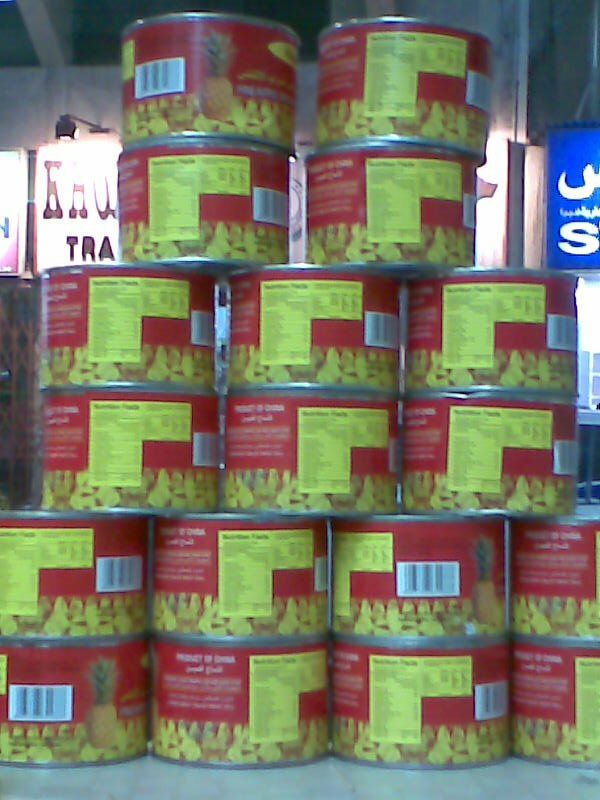 New Mega City General Trading L.L.C. 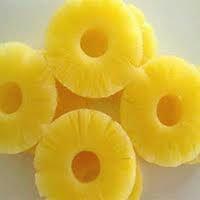 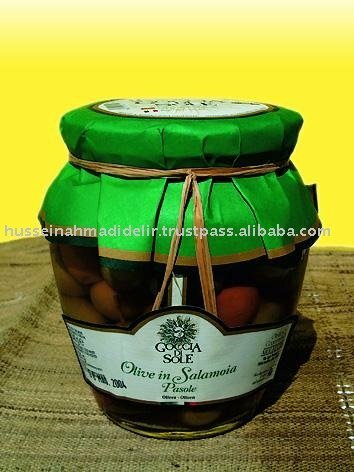 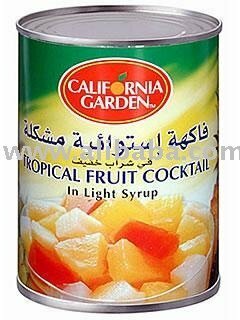 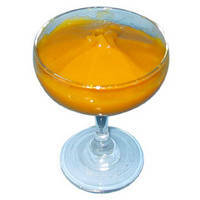 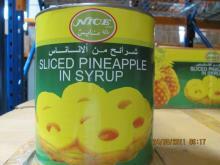 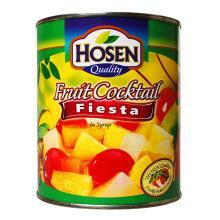 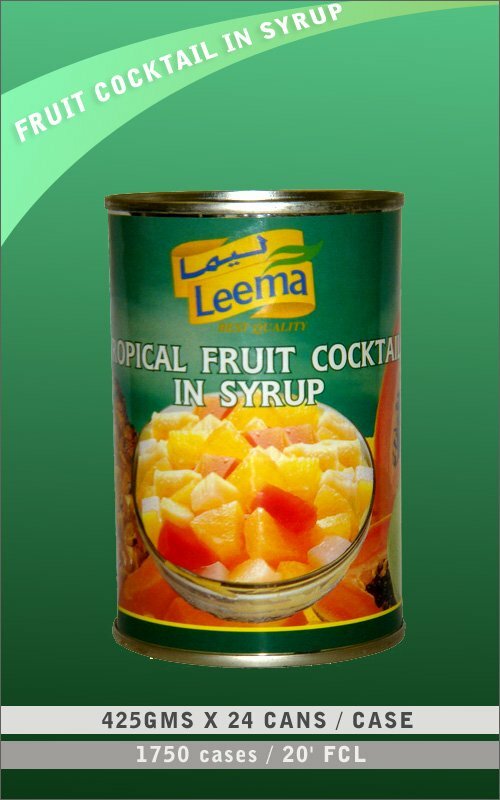 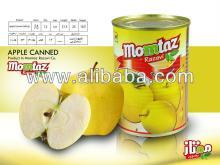 Canned food " Momtaz "
We are producing canned peach and other fruits in different cans and bottle jars. 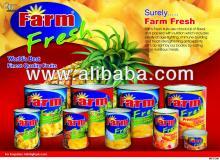 We can supply all goods on customers own brand.